​Crystal Palace and Tottenham Hotspur are battling to sign £4.4m-rated right back Joan Sastre, who plays for third division Spanish side RCD Mallorca. Palace and Spurs have been keeping tabs on the right back's progress this season, as reported by Marca, via ​HITC. Sastre has played 26 games this season, contributing to Mallorca being top of the table, leading the division by nine points. Spanish giants ​Atletico Madrid are also interested in the services of Sastre. According to Marca, his contract with Mallorca ends in 2020, however he has a buyout clause of £4.4m at the end of the season, rising from the current £2.6m. This price could increase considering that Mallorca know of the interest in the 20-year-old. They will want to get as much money as possible out of him before he leaves. ​Crystal Palace are in dire need of a right back, with Joel Ward and Martin Kelly's contracts running out at the end of the season. 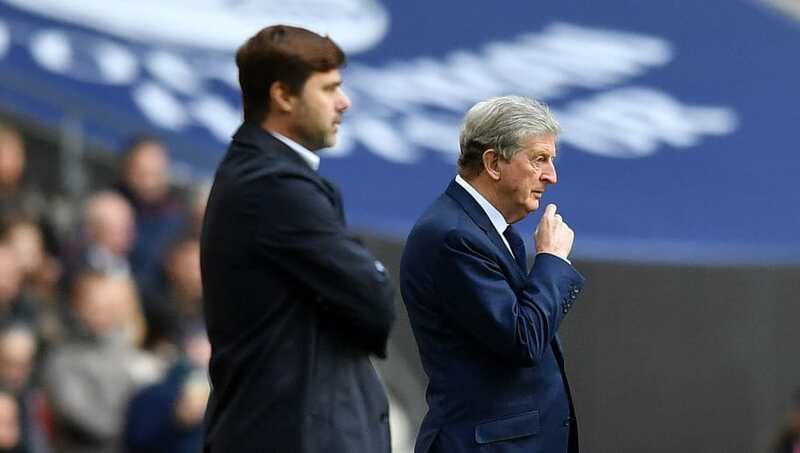 Meanwhile, ​Tottenham have Kieran Trippier and Serge Aurier at their disposal, so it is unlikely that Sastre will get near the starting XI anytime soon. Sastre has been capped twice internationally with Spain's Under-19s. He made his debut for the Mallorca first team in 2015 in a 2-0 loss to SD Huesca.